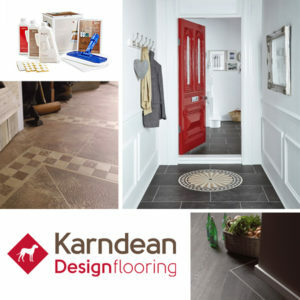 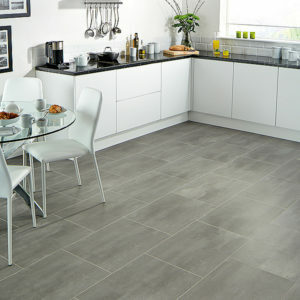 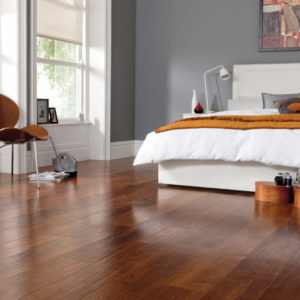 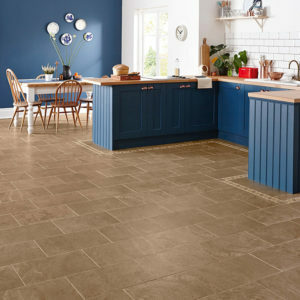 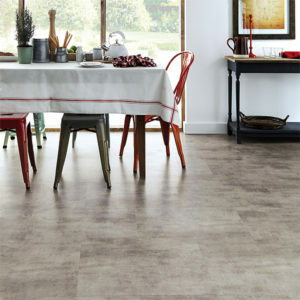 Karndean Design Flooring has a beautiful collections to bring your home to life adding style to any room. 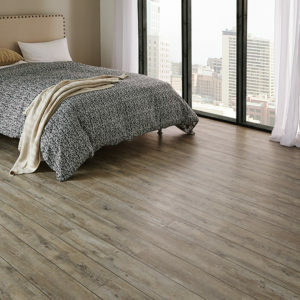 Inspirations in wood and stone bring together natural looking designs. 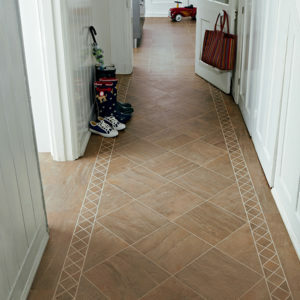 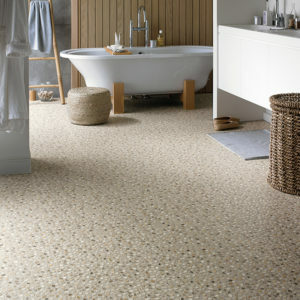 Karndean has an emphasis on achieving products that take their inspiration from the world surrounding us.